Now bringing the royal experience of luxury living to Sargodha. Ideally located at Lahore - Khushab bypass and just 5 minutes drive away from the Sargodha city, this grand housing project aims to uplift the existing living standards and promote a lifestyle which was hard to be imagined before. This housing scheme is planned and designed to meet the ever growing demands of modern living and promise facilities comparable to any high caliber housing scheme in Pakistan. 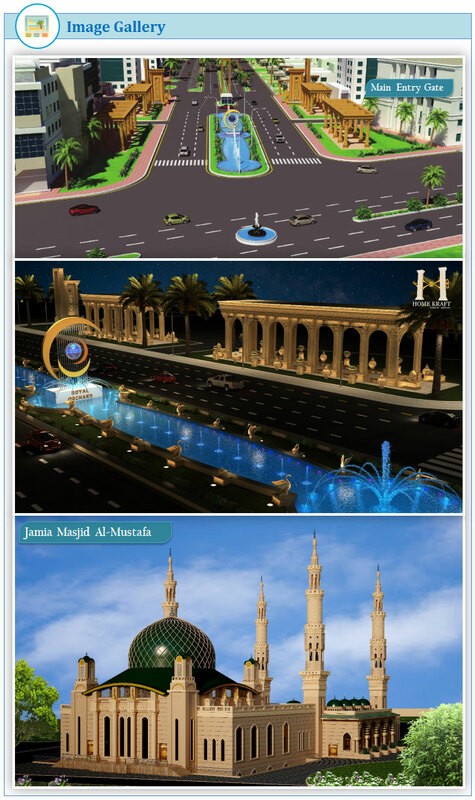 It offers residential amenities such as Grand Jamia Masjid, internet facility, underground electrification, sweet water, gas, wide carpeted roads network and sewerage system. This project also offers recreational facilities like Dubai in your very own city - Shopping Plazas, Food Courts, Cineplex Cinemas and Restaurants / Hotels and the list goes on. Moreover, there will be a community center offering services of swimming pool, spa, gym, bowling alley, gaming zone and library. Other worthy features include reputed schools, colleges, clinics and hospitals, golf courses, parks, boundary wall and integrated security system. Project Location : Lahore - Khushab bypass road, Sargodha. 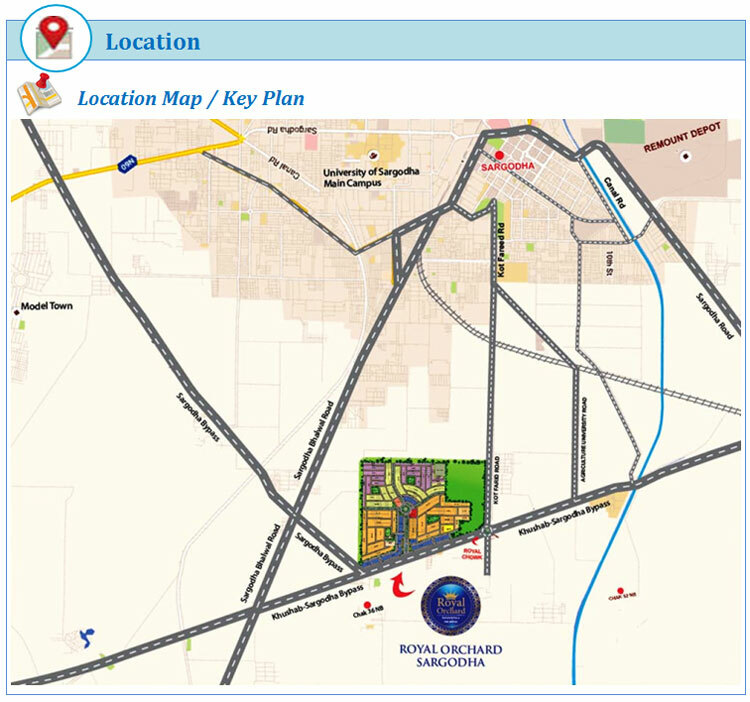 Project Attraction : Royal Orchard Sargodha is a masterpiece trhat speaks for itself. 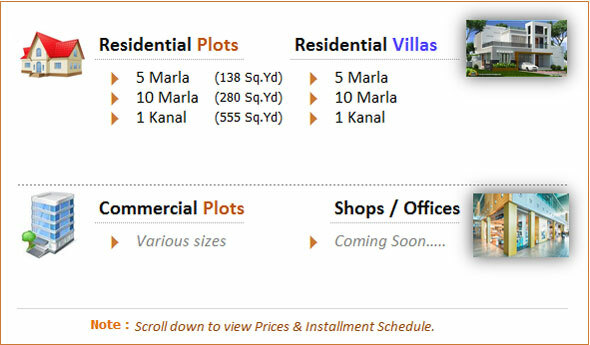 Project Type : It is one of the best housing project to be built in Sargodha.